The Supreme Court falls under the Department of Judiciary and is divided into criminal, civil, commercial, divorce and probate jurisdictions. We extend support to the Justices of Appeal and the Registrar. The Supreme Court Registry is responsible for managing the resources needed for the effective functioning of the courts in Bermuda. We process and ensure the safety all court documents. 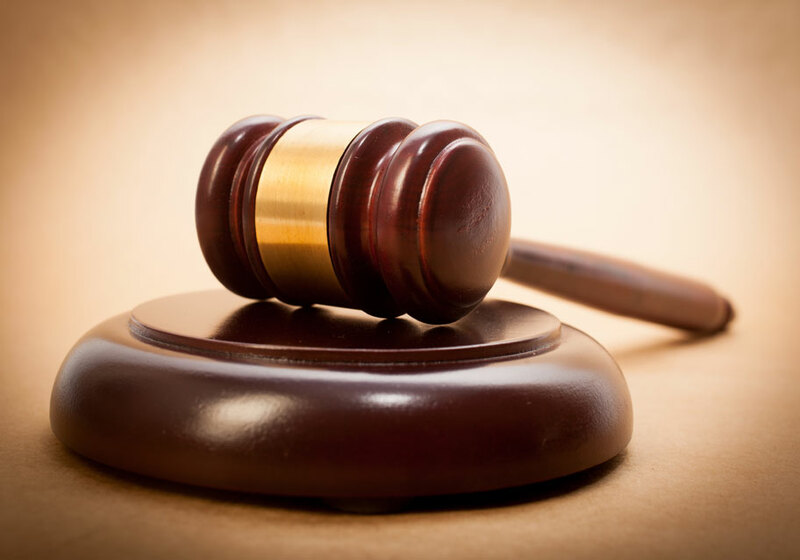 We collect and account for the fees and fines received by the courts and also list the cases for hearing and record all the events that take place during the course of a case. We process applications for the grant of Probate. The Supreme Court registry is under the supervision of the Registrar and ensures smooth and efficient implementation of the policies and procedures necessary to support its operation. 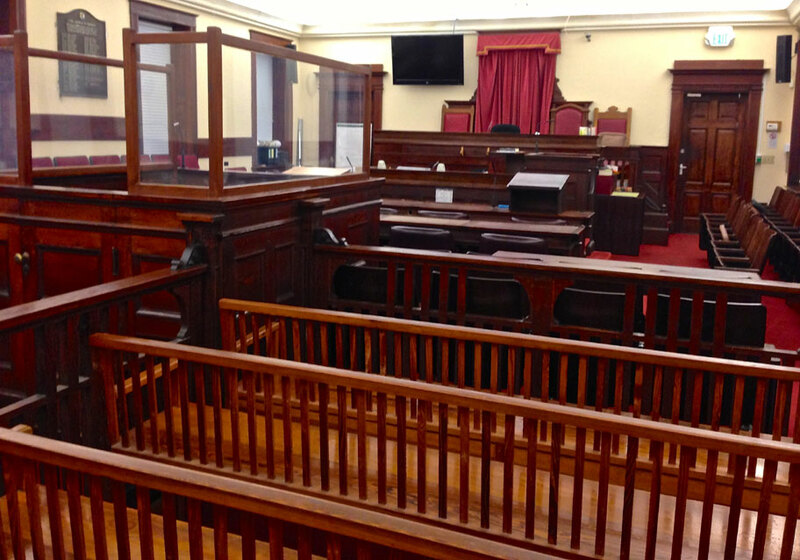 Once a case has been completed and judgment is given in the court, it is made available online for public viewing. For further information, please contact us via email.